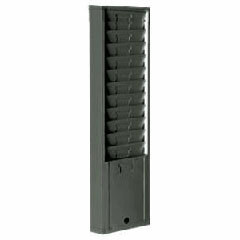 This multi-purpose workhorse is a Time Clock, Time Stamp and Numbering Machine. At only 4 pounds the LT5000 offers a heavyweight performance at a lightweight price. 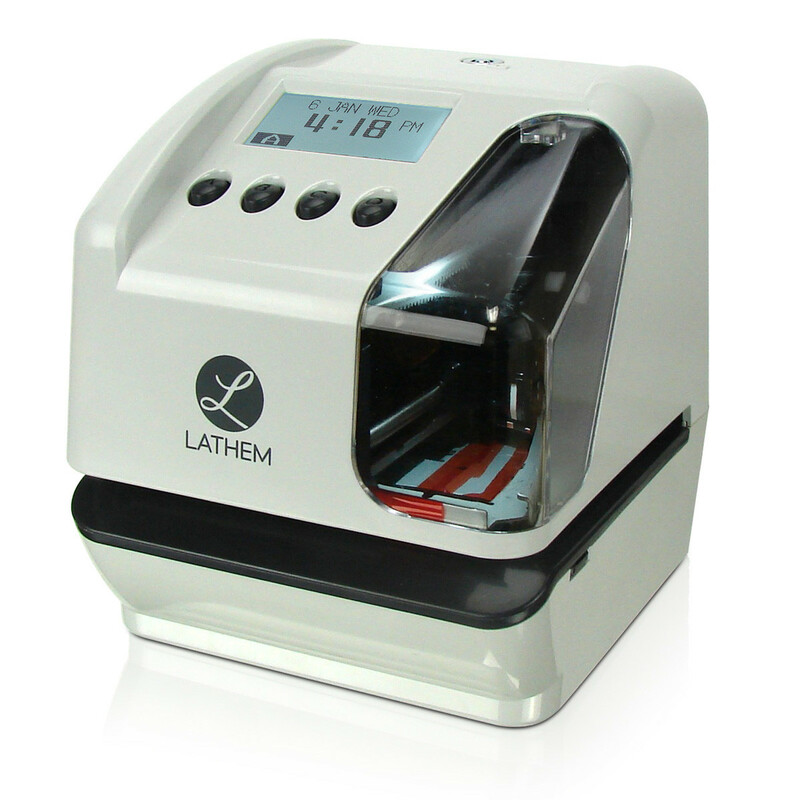 with advance 2 line printing and battery back-up it is by far the best value for document and time card stamping. Still available, this product listed as obsolete at other sites, One color metal spool ribbon for Amano 6500 series Time Clock, Buyer must send in replacement old spools.